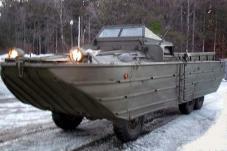 vehicle, we can help you. 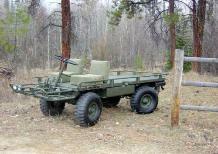 that we have surpassed our customers' expectations more than once. 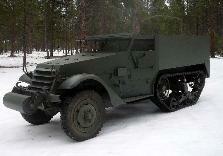 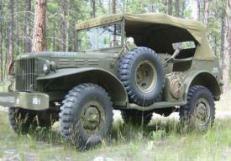 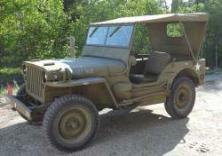 We also have a large selection of parts for World War II vehicles.